Cloud computing is being used by organizations across industries, and the advantages are clear. One of the barriers to utilizing cloud-based solutions originally for many organizations was cloud security. 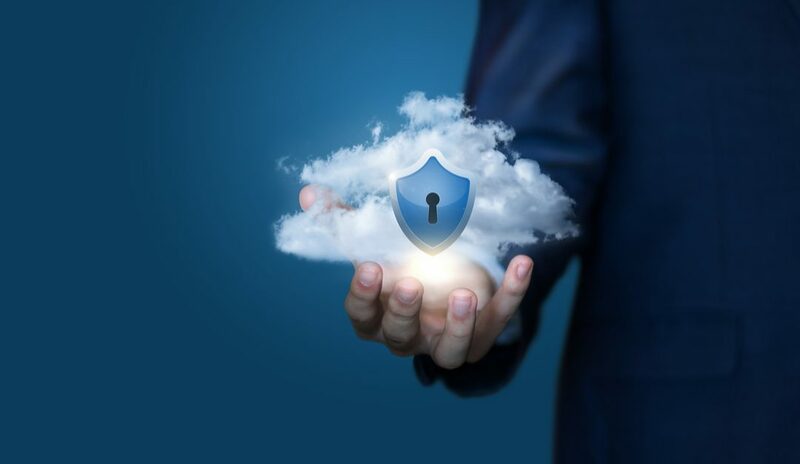 Cloud vendors knew that if clients’ data was compromised, they’d quickly lose business, which led to the development of more innovative cloud security solutions. However, there are still improvements that need to be made in cloud security and confusion continues to surround best practices on securing your data. Cyber criminals will often make multiple attempts to breach your system before they find success. By data logging, you can see the failed login attempts and step in to ensure they are not successful in breaking into your system. Data logging also gives you more visibility into who is getting access to what within your company. Should you find that a lower level employee has accessed sensitive data, you can take steps to prioritize access, creating a safer work environment. Have you put any thought into network traffic and safety? In private cloud environments, network traffic can be segregated, which, as the Internet of Things (IoT) expands, has become a go-to solution for improving cloud security. An IoT gateway where network traffic is segregated makes the probability of a large-scale attack quite low. This protects your backed-up data and prevents malicious activity from getting out to your extended environment. Segregation can also be used by location, further reducing the risks associated with data breaches. Every provider has service level agreements (SLAs), and they are critical for you to understand. Carefully read them, because they lay out who is responsible for what. In most situations, your data is your responsibility. The more tuned in your are to your SLA, the better off you’re going to be when it comes to taking precautions on your end. This will then help you reduce the risks associated with cloud computing. At Computer Security Solutions, we can connect you with the right technology, assisting you in reaching your goals while providing strong cloud security. When you partner with us, you don’t struggle to keep up with security and business IT. Disaster recovery, managed services and cyber security are where we excel, so contact us today and let’s talk about how we will take a customized approach to your needs.